Image taken from the front of our store! Thank you for visiting our site. We hope to begin a long lasting friendship with you. 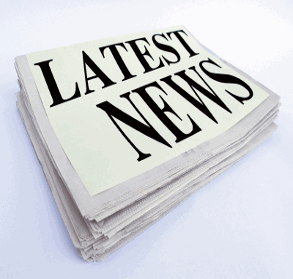 Please check our site often for specials and new content! 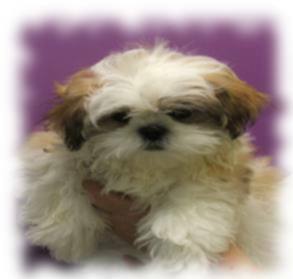 Our puppies are all vet checked, have been microchipped, and are up to date on their vaccinations. 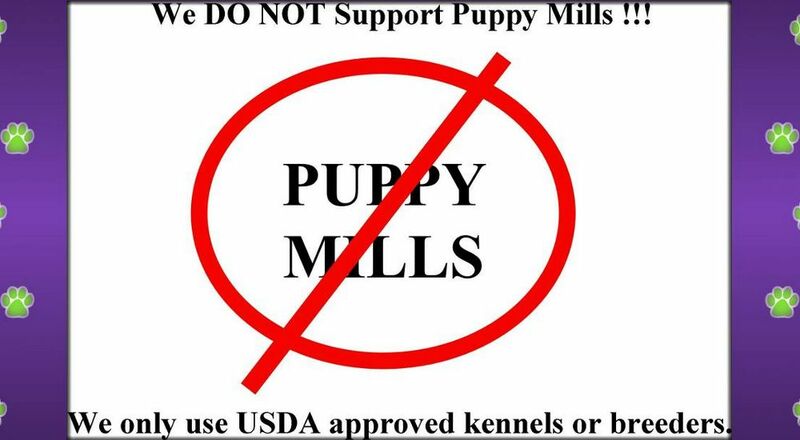 They are from USDA approved kennels--NO PUPPY MILLS! 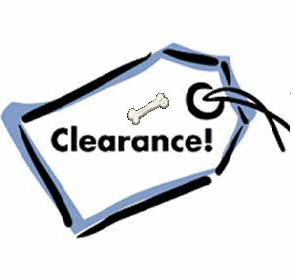 Each puppy is sold on your vet's approval and comes with a one year warranty against any hereditary or congenital conditions. Most come with a pedigree as well. 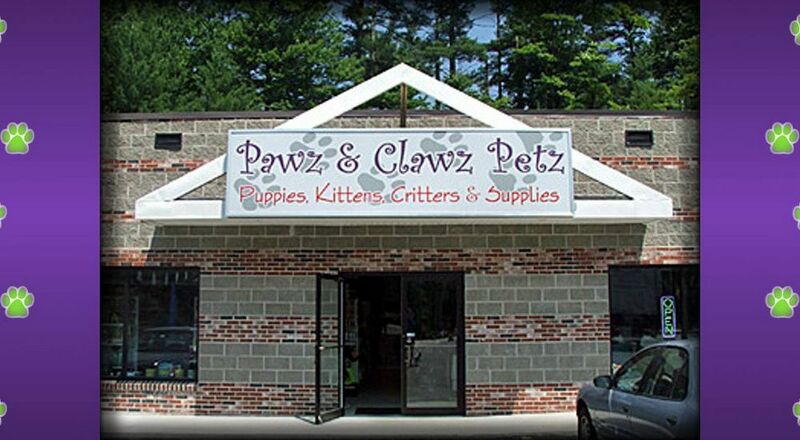 Bryant - Pawz & Clawz Petz Owner! 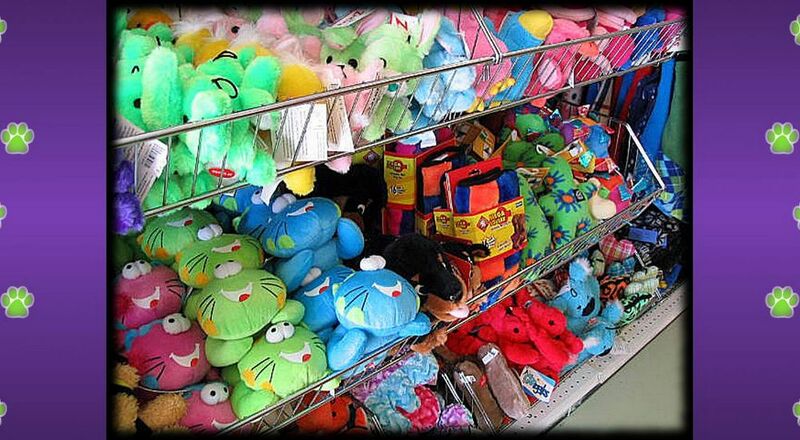 As the owner, along with my employees, I try to provide a fun and exciting atmosphere for our customers so that they may have a rewarding experience picking out their new pets. 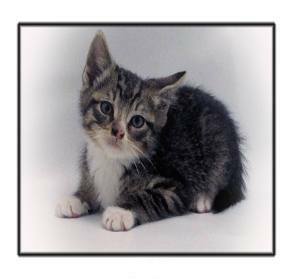 I have over 15 years experience as a pet care consultant and have helped to manage a pet shop before I decided to open my own store. Lulu is so fun and lovable, click her image to view her personal page! All natural shampoos & spa products! 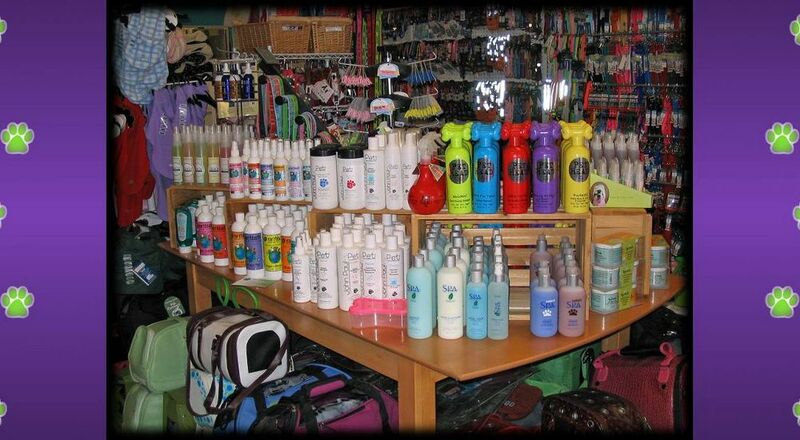 We carry a full line of natural fur and coat products. Click the image to see some of our products. Latest line of trendy toys! Come and see our latest line of trendy toys for your pets. Click the image to be redirected to see some of our products. High quality all natural treats! 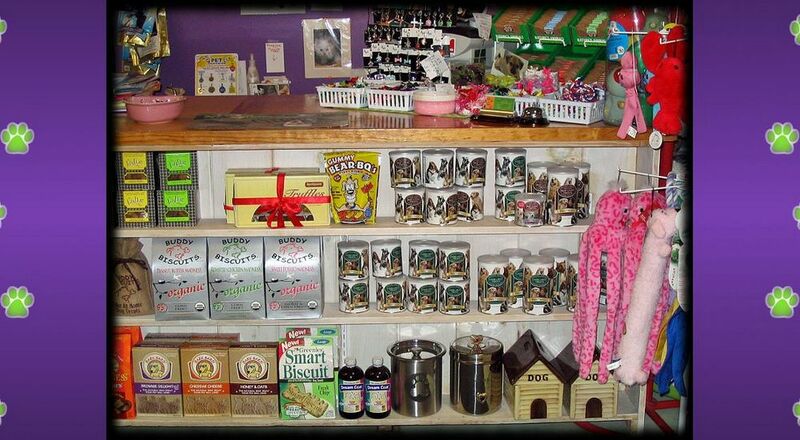 Just about every holistic natural healthy tasty treat for your pet we carry! Click the image to see just some of our products we carry. latest seasonal styles and trends! 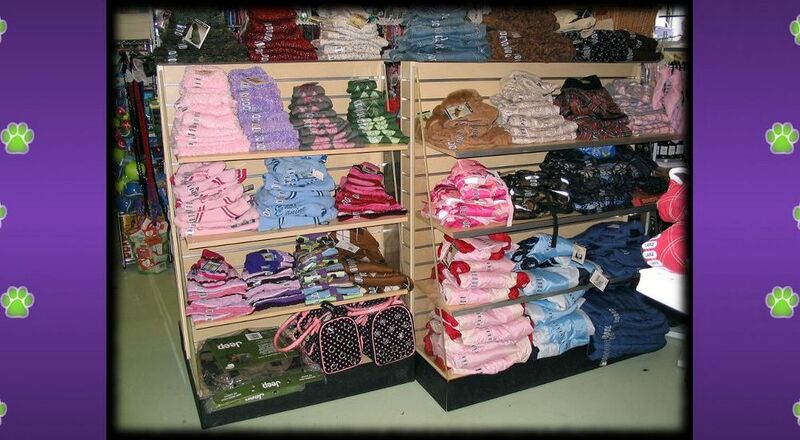 We carry the latest seasonal styles and trends to keep your pets looking the best they deserve. Click the image to view some of the clothes we carry. 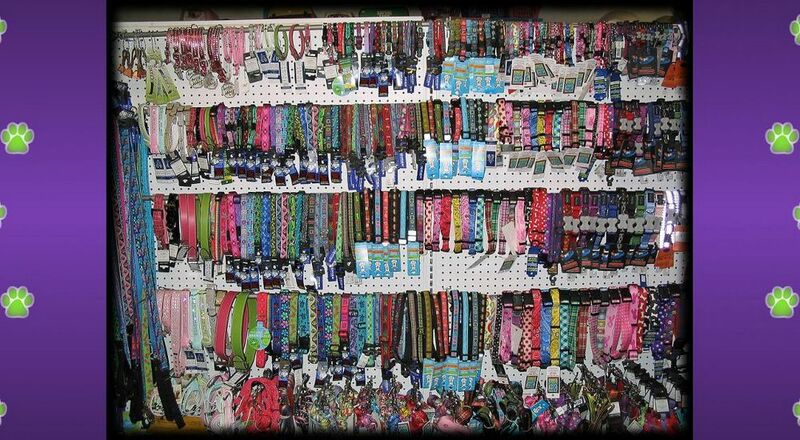 HUGE assortment of Collars, Leads and Harnesses. Click the image to view some of our products. Be proud to show off these bowls! 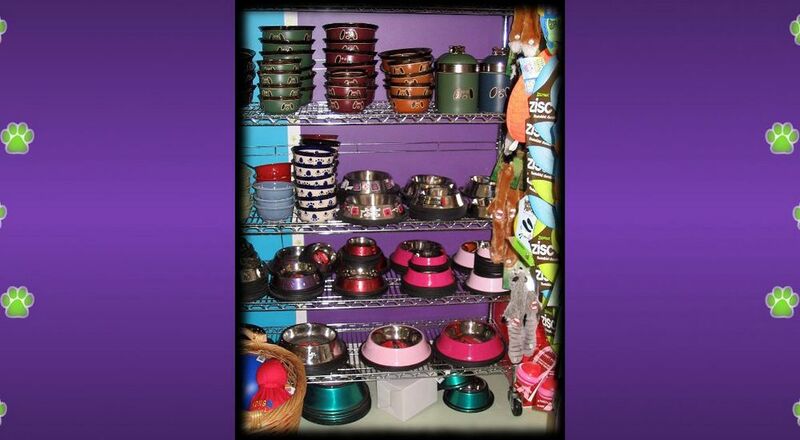 We keep the latest styles and designs ready to fit perfectly into your pets home. Click the image to see some of our products. 01 The Store Image taken from the front of our store! 02 No Puppy Mills! USDA Appoved Kennels ONLY! 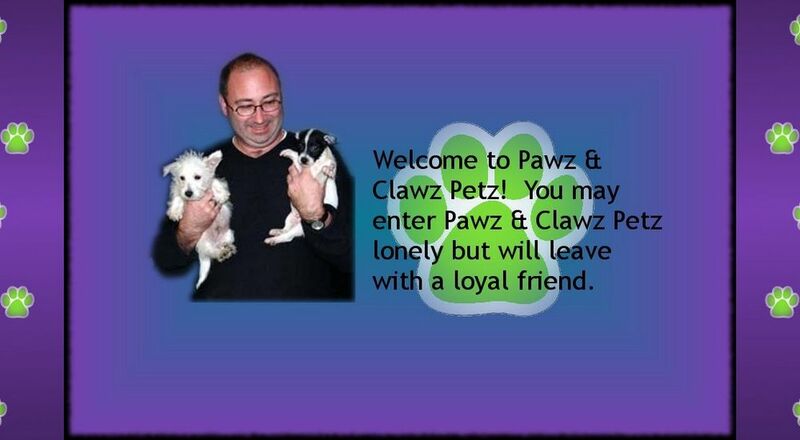 03 About Pawz Clawz Petz Bryant - Pawz & Clawz Petz Owner! 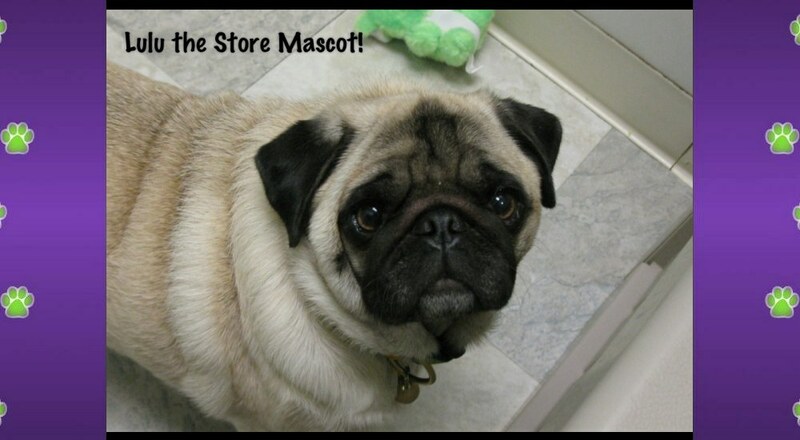 04 Lulu Our Store Mascot! 05 Fur and Coat Essentials All natural shampoos & spa products! 06 Toys! Latest line of trendy toys! 07 Treats! High quality all natural treats! 08 Pet Clothing! latest seasonal styles and trends! 09 Collars, Leads and Harnesses HUGE selction! 10 Dishes and Diners! Be proud to show off these bowls!